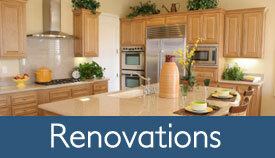 We provide innovative ideas and over 20 years of building experience in Moore County, NC! We treat each project like we were building it for ourselves. We pay attention to the little details and use the finest quality materials. Bruce McFadden is working on the job, at the building site, every day. 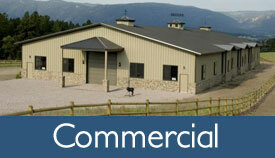 We guide owners through each decision during the building process. 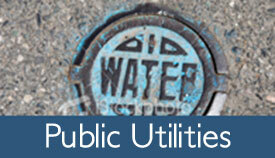 McFadden Homes, Inc. has an unlimited building license in North Carolina, along with a Public Water and Sewer Utilities License. We work with an experienced draftsman to make your vision of the perfect home a reality. 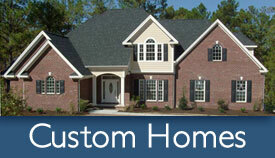 McFadden Homes, Inc. is a Green Certified home building company. McFadden Homes, Inc. has a Certified Green Professional™ on staff, with the knowledge and skills to incorporate green building principles into your next home or commerical building project. Going green means better energy efficiency. This enables you to save money over time due to reduced utility costs - propage gas, electricity, and water. In addition, it is a better choice for the environment. "We've built several houses over the years and Bruce McFadden, of McFadden Homes, Inc., has been by far the best builder we have ever worked with."